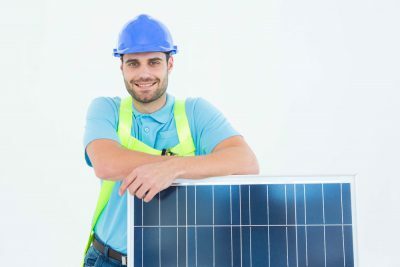 As the cost of solar panels, wind generation and battery storage falls, individual households and consumers are increasingly generating their own electricity, becoming less reliant on the power grid. 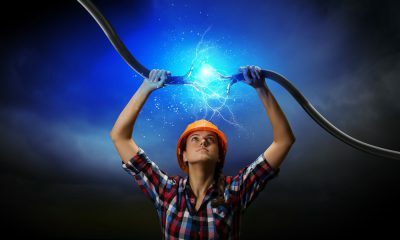 The National Infrastructure Commission (NIC) has urged the government to take up the “golden opportunity” to go green and ditch its nuclear vision in favour of cheaper renewables.The recommendation comes within the UK’s first ever National Infrastructure Assessment, in effect a study of how the country’s infrastructure must adapt and evolve over the coming years. 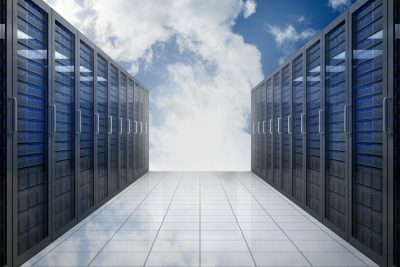 What drove 2017’s record-breaking Storage deployment figures? 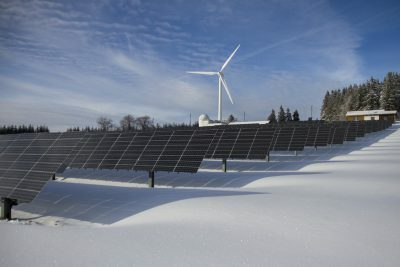 Clean energy news coverage often focuses on the successes and big strides taken forward by the industry in ‘record-breaking terms’: “world’s biggest battery,” “first hybrid to combine storage with x” and so on. 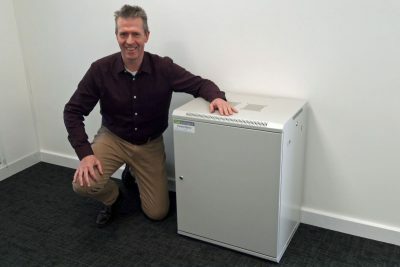 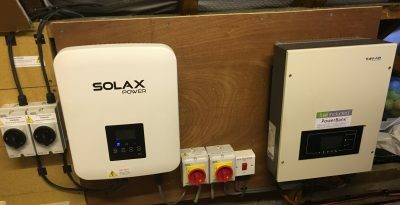 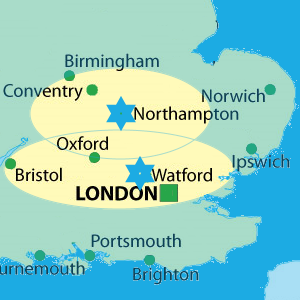 A battery storage facility claimed to be the largest in the UK has been completed.It has a total capacity of 49.9MW and is located at Stocking Pelham near the town of Bishop’s Stortford, according to developer BSR EPC. 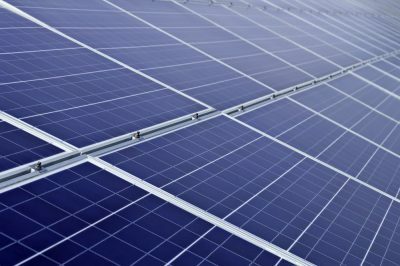 What’s New In Solar Energy Research In 2018?